Posting daily on Instagram, but likely won’t be spending much time here as I’m living pura vida in Costa Rica. 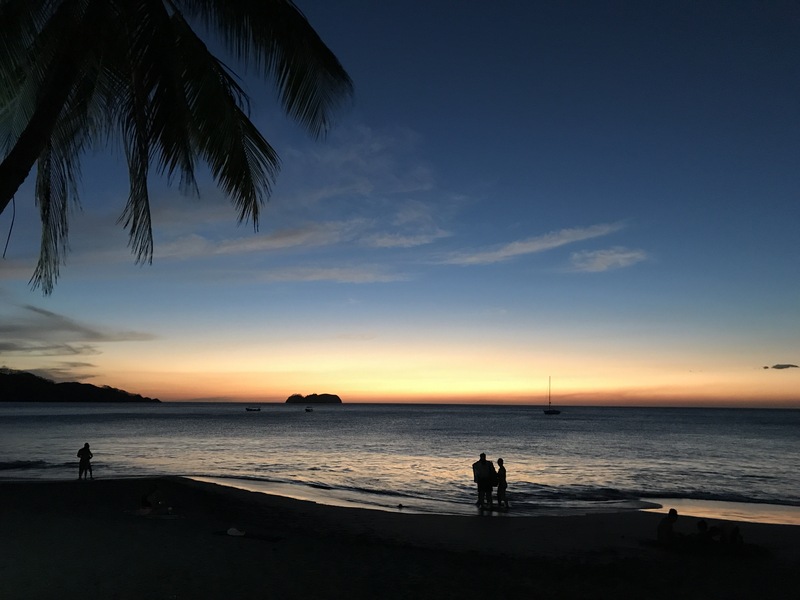 Costa Rica is really pura vida, enjoy! Fill us in later with those photos and stories! Thanks and, yes, the post-vacation photos and stories will likely go on for weeks! Well that explains why I didn’t run into you at Nisqually on Easter as I had been fantasizing. Sigh. Enjoy. Wish I were you. I’ll look forward to photographic evidence. 😊 We just may have run into each other if I hadn’t up and left the country. There will be vast amounts of photographic evidence…promise!